Hi, this evening I downloaded an mp3, but when I tried to download a second mp3, a loop to upgrade to Silver came up. It won't let me download my mp3. The reason why you are being offered the upgrade to Yola Silver is that the file you are attempting to upload is larger than 5MB. If you are using a Yola Free account then a limit of 5MB applies to each individual file that you upload. If you need to upload files larger than 5MB, you have the option to upgrade to a Yola Silver account, which allows you to upload files of up to 100MB and gives you 5GIG of total storage for your site. If you decide not to upgrade, you will need to select a file of 5MB or less. 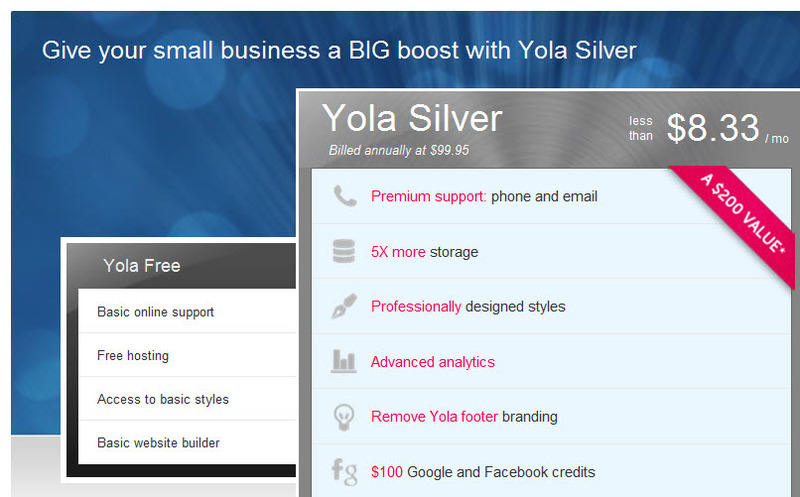 For more information on Yola Silver, please see: Yola Silver FAQ. Actually I already have silver. Thanks for the response. Thanks, that will take care of it. Appreciate your help!